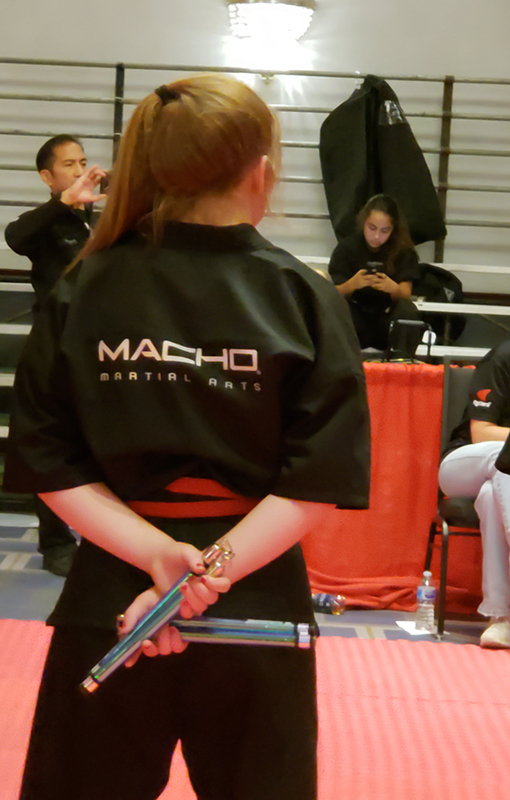 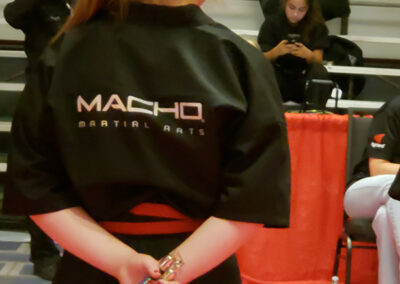 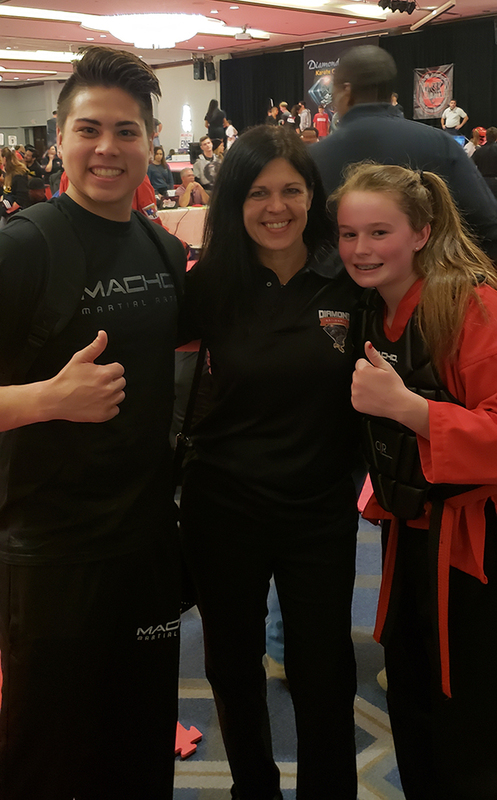 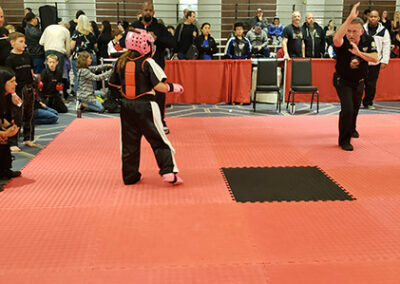 The 41st Annual Diamond National Karate Championships - The Macho Blog. 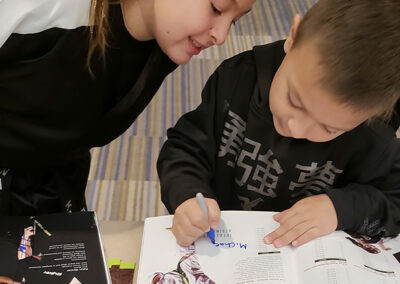 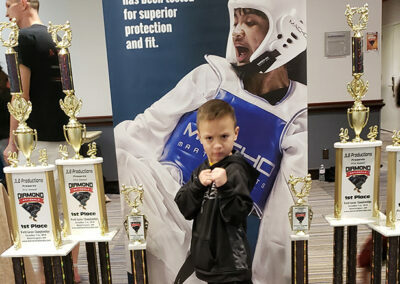 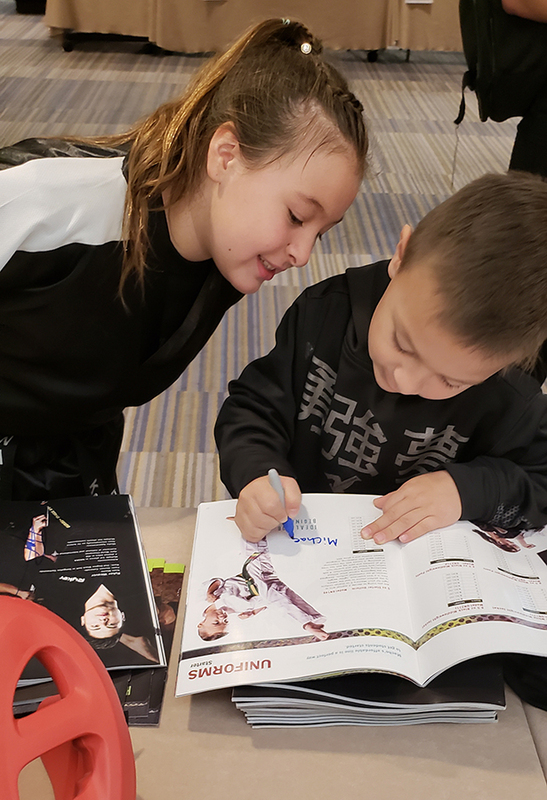 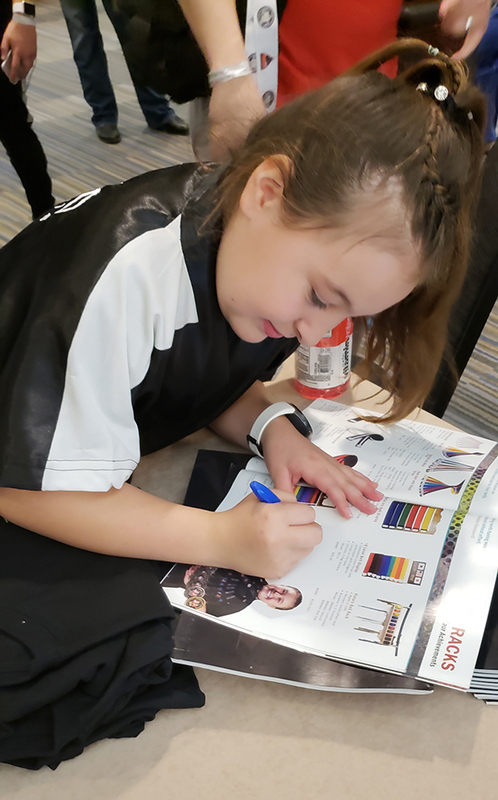 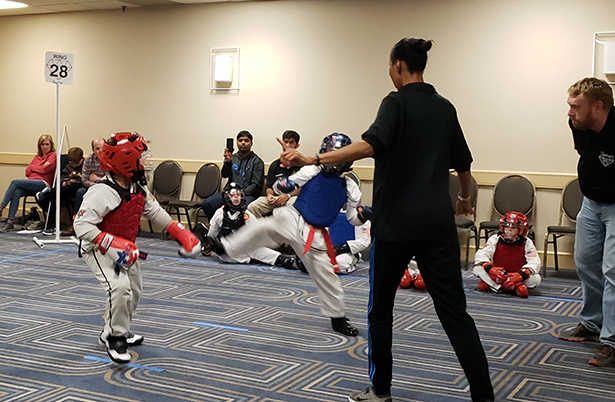 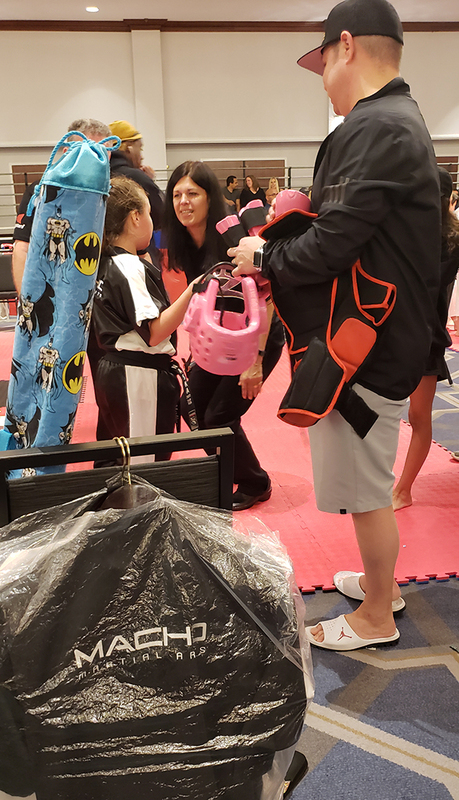 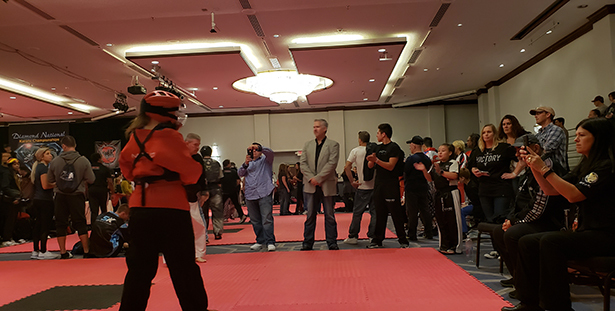 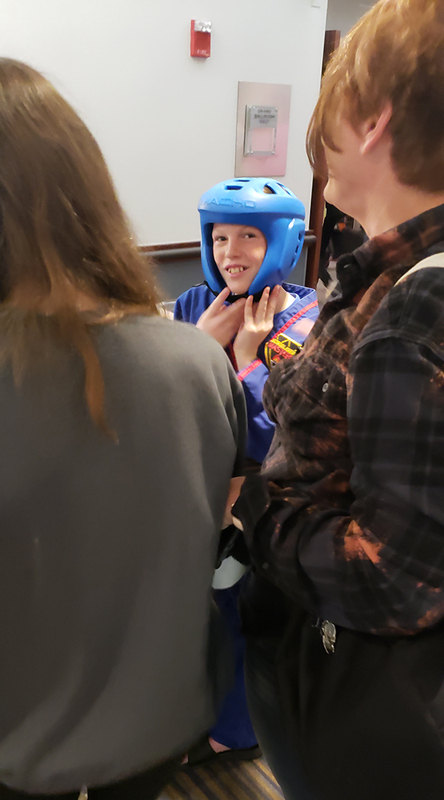 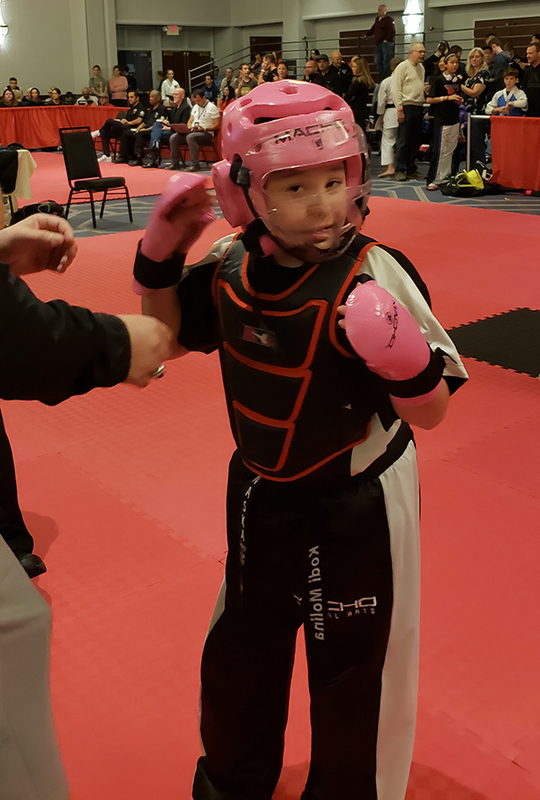 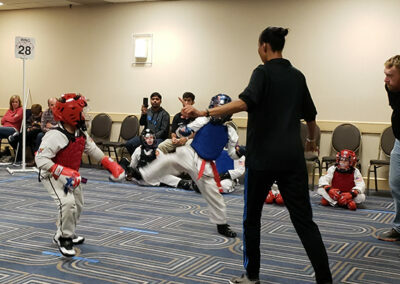 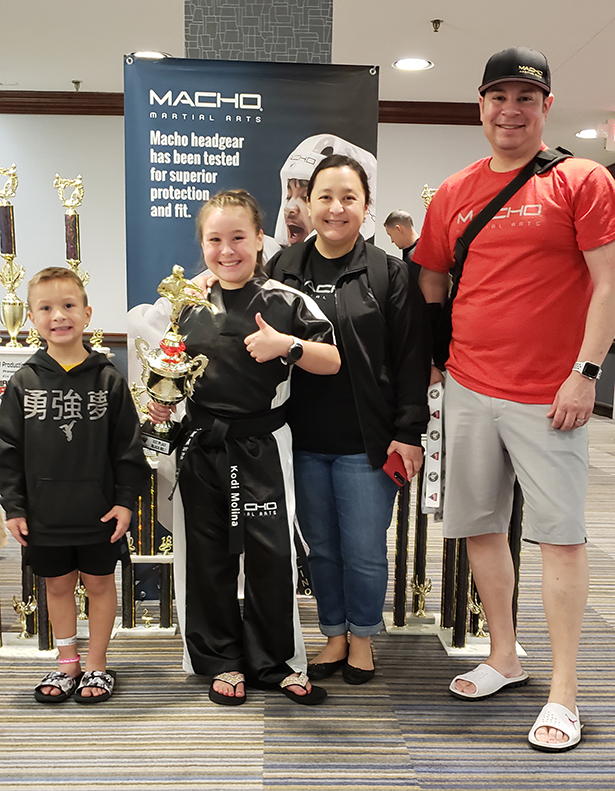 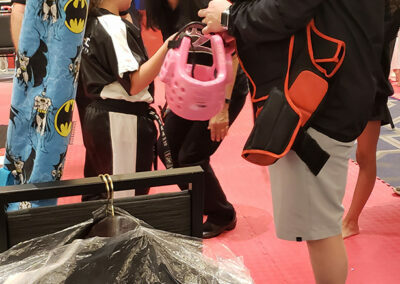 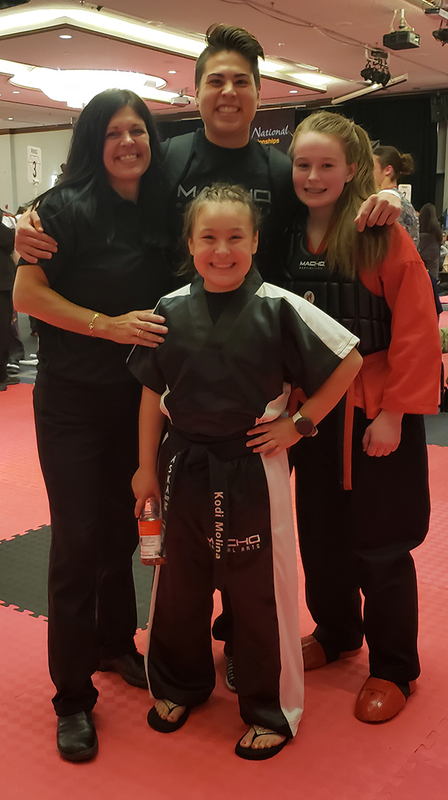 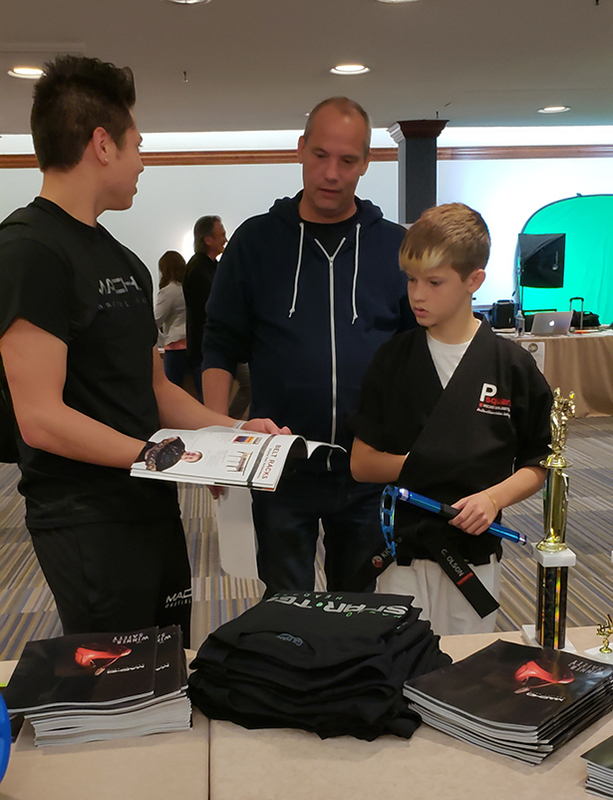 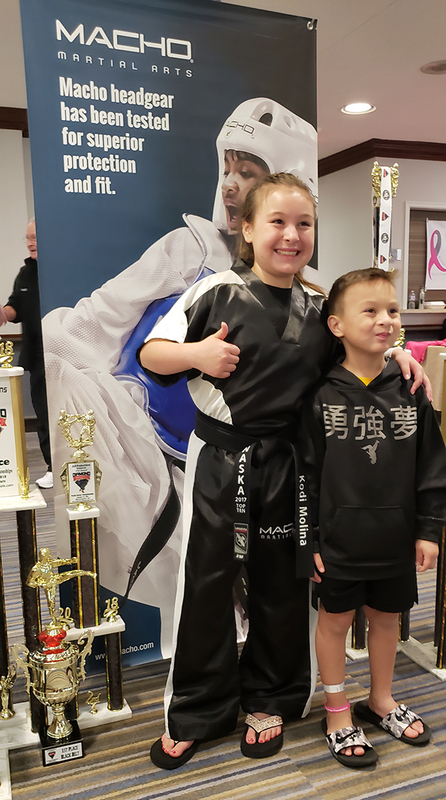 Over 10,000 martial arts competitors and fans from Europe, Canada, Mexico, South Africa, South America and every state in the United States converged at the Doubletree by Hilton for one of the world’s largest and most prestigious sport martial arts event. 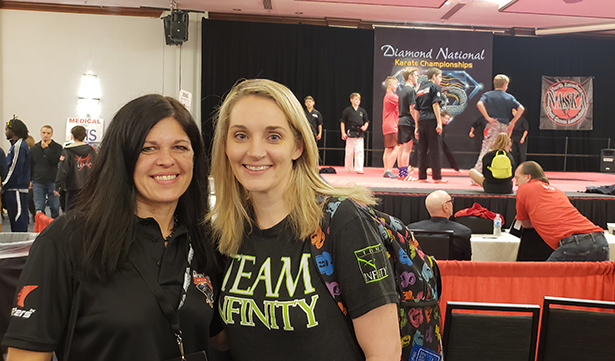 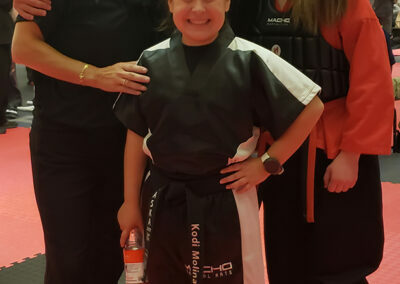 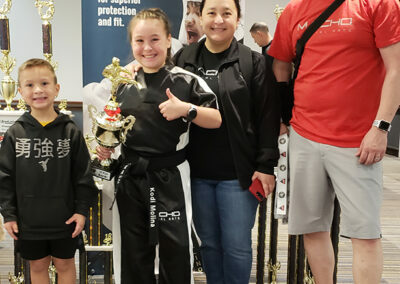 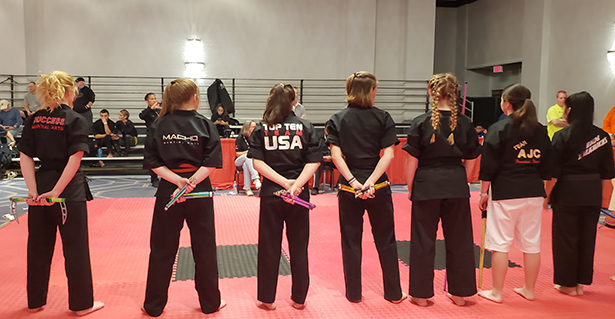 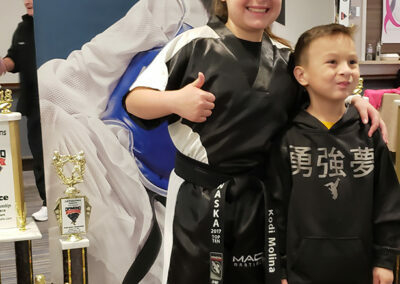 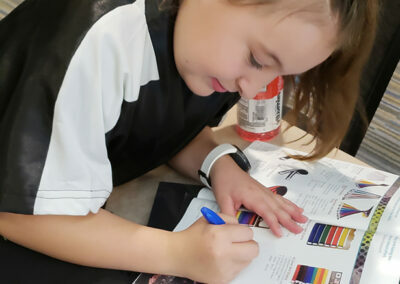 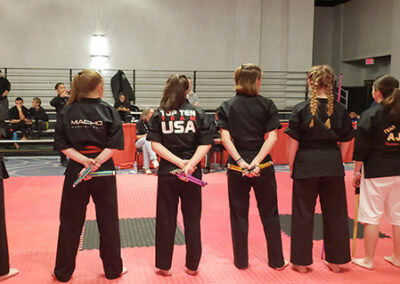 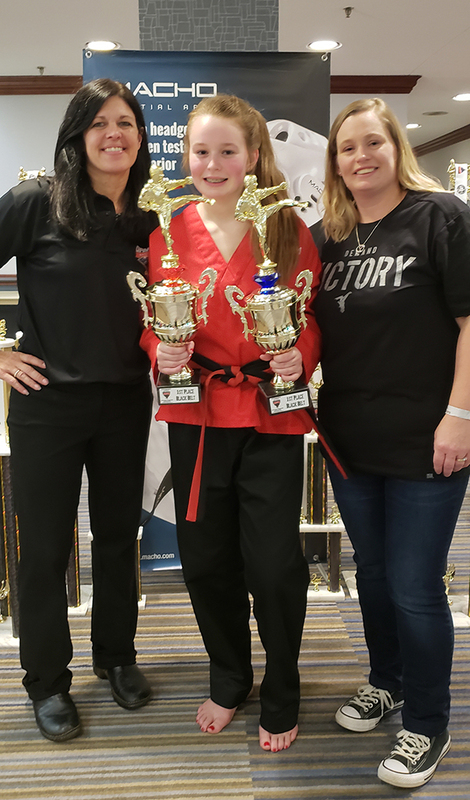 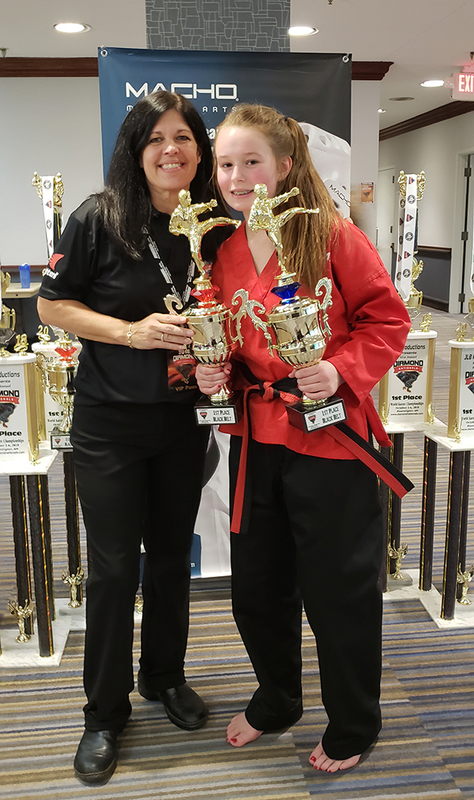 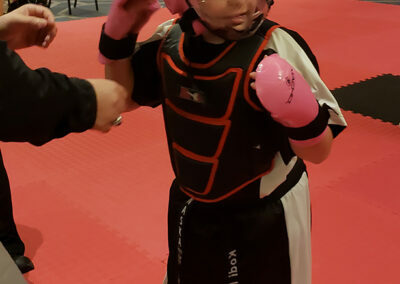 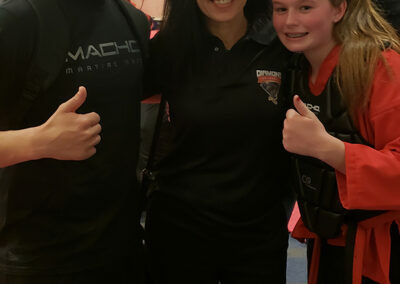 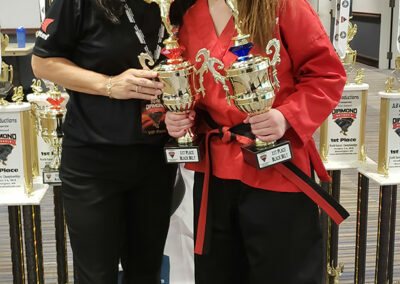 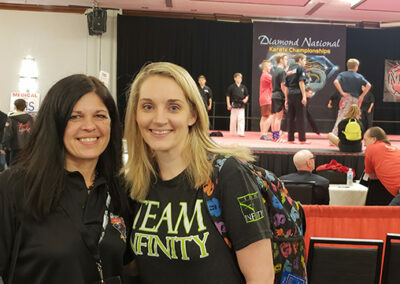 The Diamond Nationals is the crown jewel of the North American Sport Karate Association’s (NASKA) annual tournament circuit. 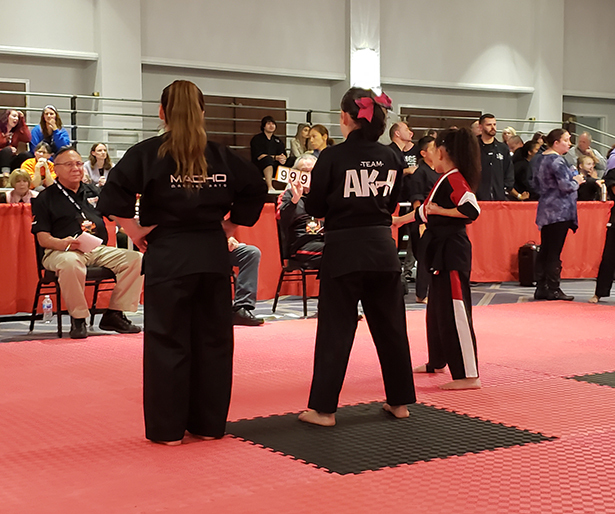 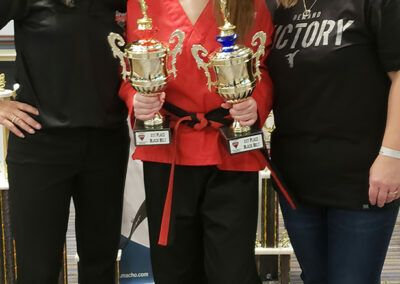 Black belt level competitors compete for cash and prizes and the grand champion diamond rings, the most coveted prizes in sport karate. 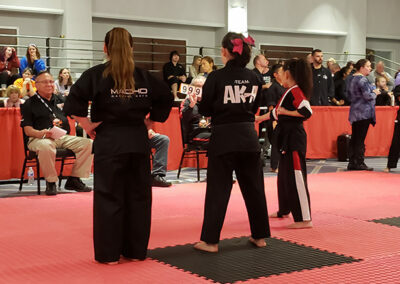 The competitions are held in approximately 40 separate competition “rings”, beginning on Friday afternoon and continuing Saturday with a grand finale’ held on Saturday night. 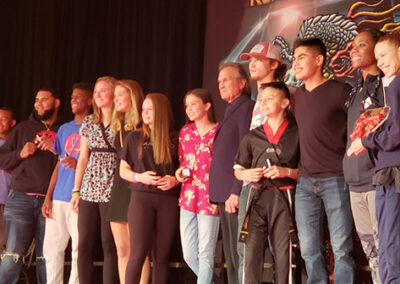 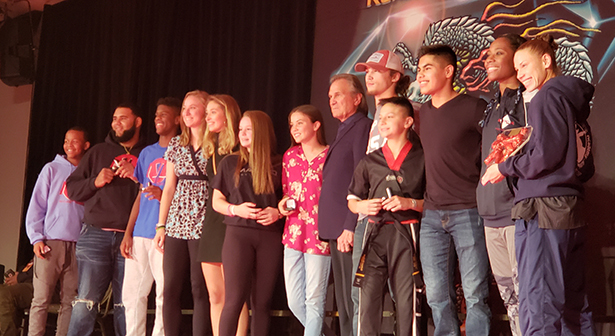 The Saturday night finale’, held on the center stage in the Grand Ballroom, is a spectacular spectator event and features the world’s most outstanding sport martial arts athletes. 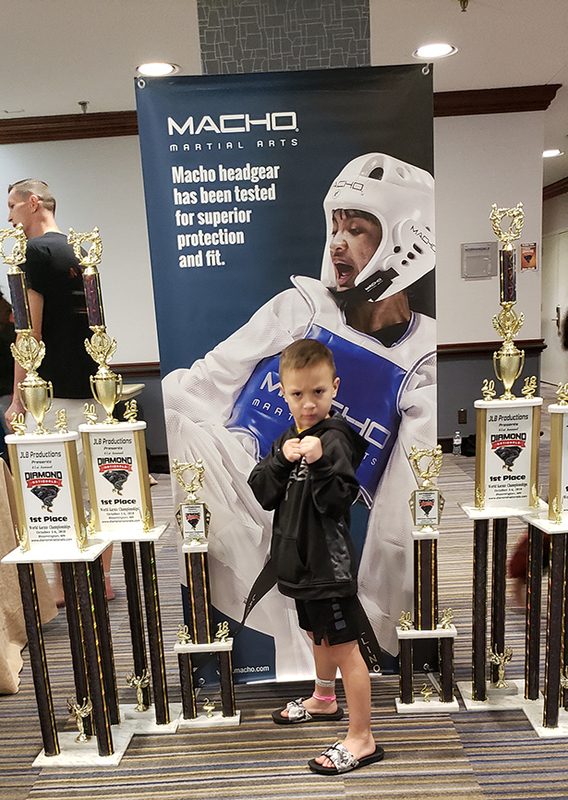 Macho was honored to be a part of the Diamond Nationals and is proud of Team Macho’s many accomplishes while competing. 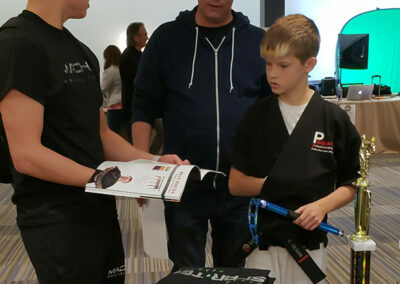 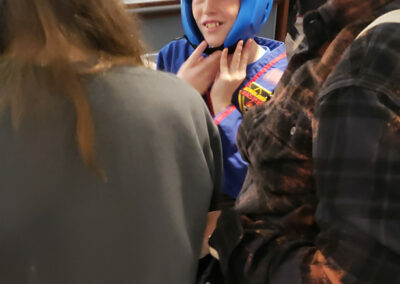 View photos from the event below!